Over the summer, the Willamette Falls Legacy Project had an opportunity to share the riverwalk project with OPB's Oregon Field Guide as a part of their larger story on Willamette Falls. 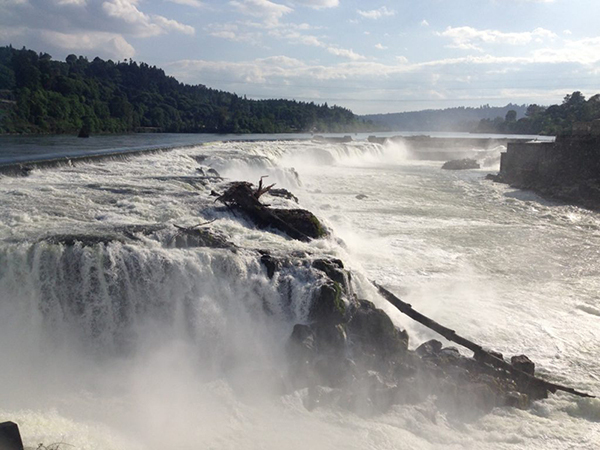 The Oregon Field Guide segment on Willamette Falls aired earlier this month. And as an added bonus, check out this story that the Portland Mercury did on Oregon Field Guide, featuring Willamette Falls.